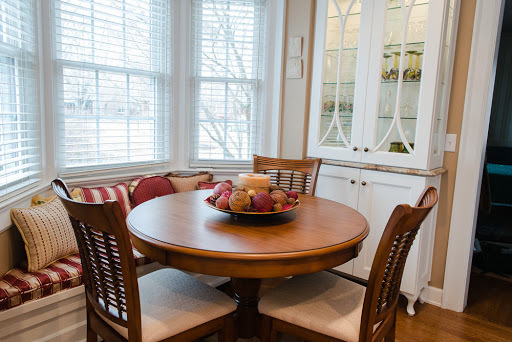 The kitchen is the heart of the home, a gathering place for your friends and family. You want it to be functional but also comfortable for people to spend time together. A key part of comfort is including a place for people to sit and relax. 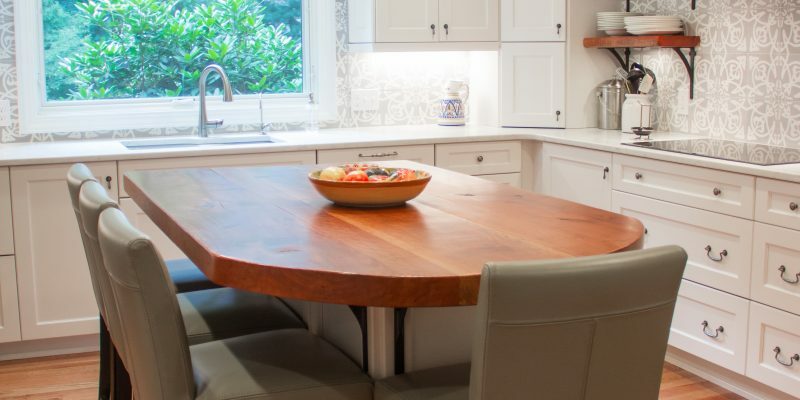 Here are a few different methods for incorporating seating into your cooking space. Pantries are critical to keeping dry goods, spices, and canned goods organized in your kitchen. Being able to find the things you need quickly and efficiently is necessary to a stress-free baking experience. 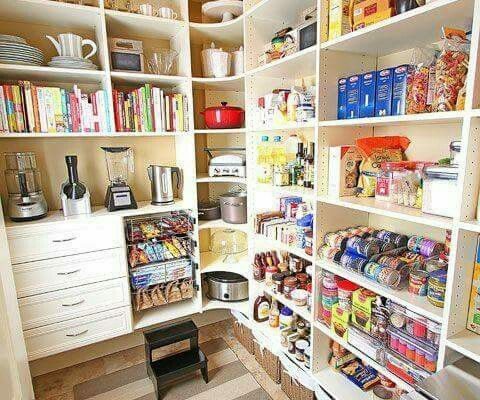 So what makes for a dream pantry? 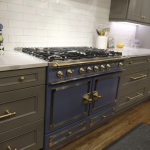 There’s more to designing your dream kitchen than simply tile color and appliances. Some of the biggest decisions are about placement. While the space itself dictates some, intention decides the rest. 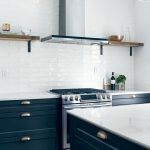 “A place for everything and everything in its place.” This mantra of organization rings true for kitchen design as well. 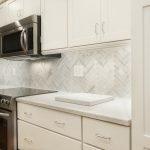 Creating designated work zones in a kitchen can help create a no-stress cooking environment, as well as make sure everything you need is always right where you need it. What are some of the traditional work zones? 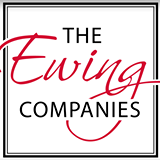 Here at The Ewing Companies, we are constantly designing and building our clients’ dream spaces. 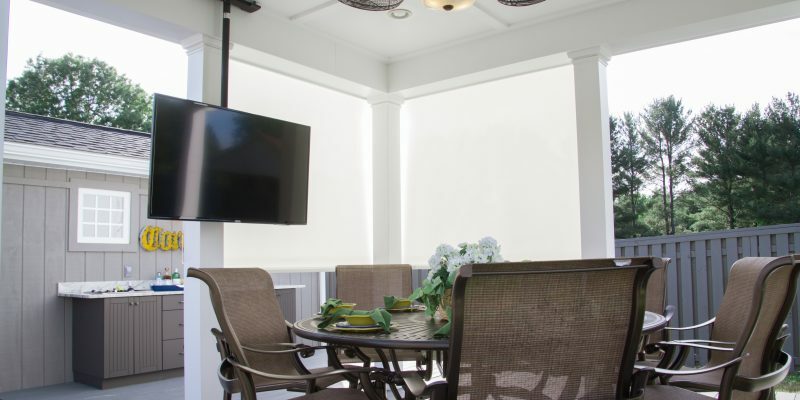 Whether that’s a one-room refresh, a whole home remodel, or a new construction project, we treat every customer like family. 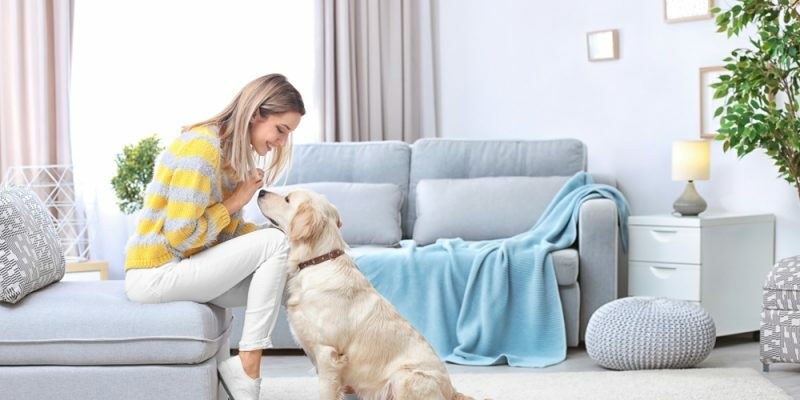 And that family includes your furry friends. 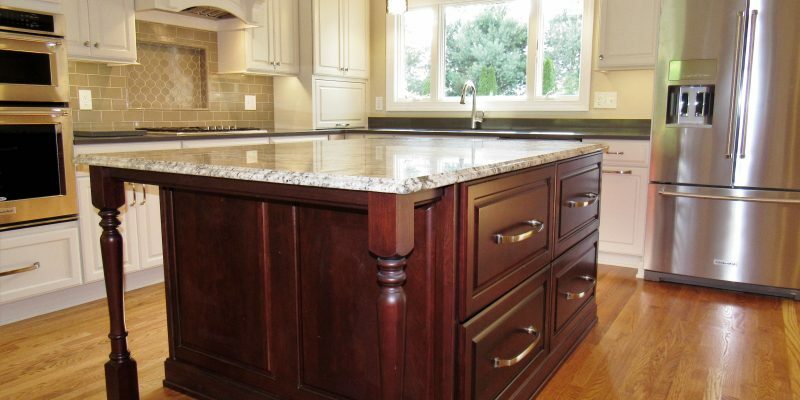 When you’re thinking about your dream kitchen, what comes to mind? Paint color? A must-have appliance? Maybe you skip straight to decorating. Today, we want to talk to you about one of the most humble parts of the space: the floor. This hardworking and often-overlooked aspect of your design is hugely important. Trends come and go; quality flooring can be timeless and last for decades. 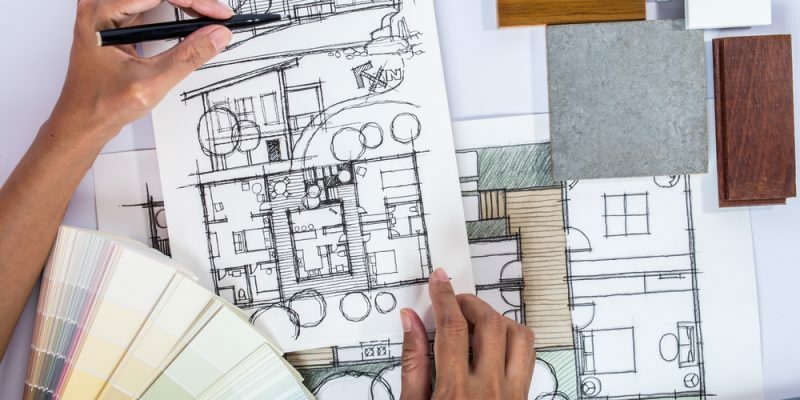 You’ve just signed the contract and made a big decision: a remodel or new construction project. After meeting with our amazing designer, Kristi, and settling on plans, it’s time to begin! 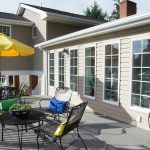 Remodeling or renovating may feel overwhelming because it’s an unfamiliar process that is, in some ways, out of your control. What should you be doing during the process? 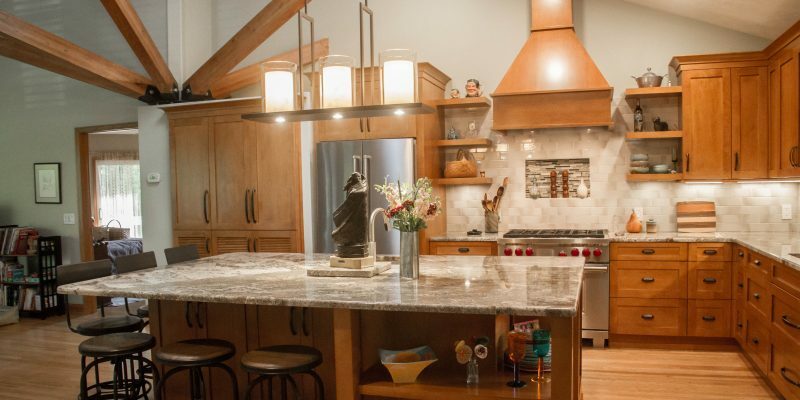 Here are some Dos & Don’ts for you to follow during your remodel. 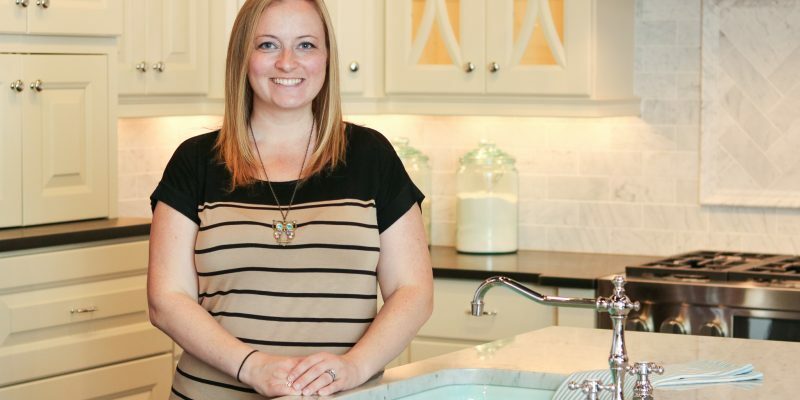 When the newest member of our design team, Kristi Dickson, begins designing a new space, she doesn’t just design something that will work. She designs spaces that will work for you.